Are you planning a holiday party? Trying to come up with a fun food ideas? 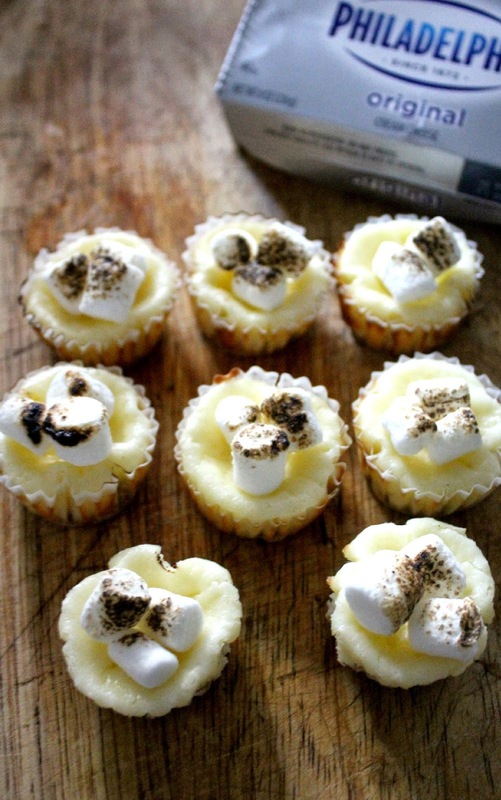 Well then I have the perfect dessert for you to make: mini smores-inspired cheesecakes! 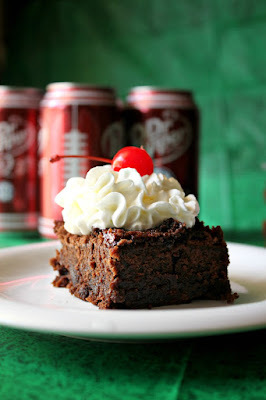 These are my favorite dessert to make during the holiday season because they are easy to make and fun to eat. 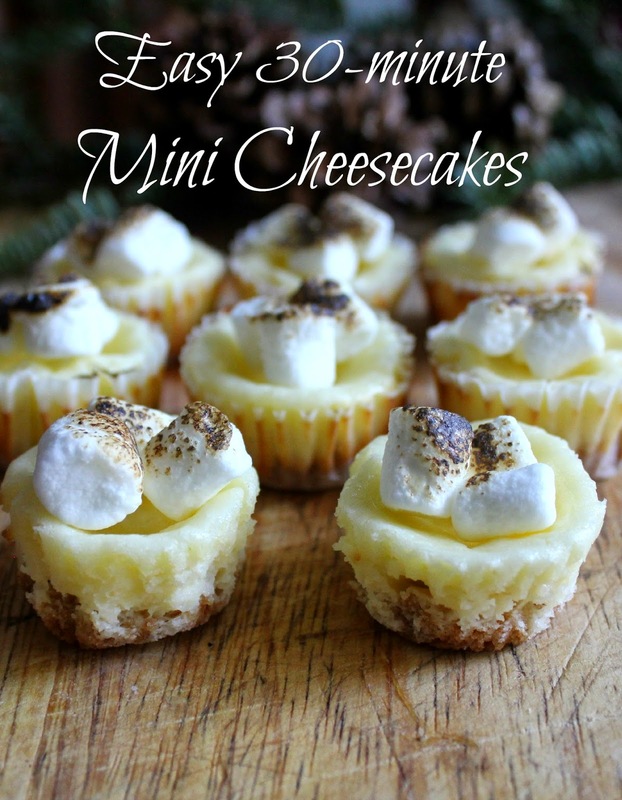 They bring in the deliciousness of cheesecakes and the goodness of a smore all into one! 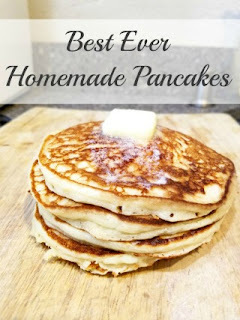 They only take a few ingredients and 30 minutes of your time!! Preheat oven to 375 degrees. Line miniature muffin tins with paper liners. In a bowl, crush graham crackers into fine crumbs. Pour melted butter over crumbs and with your hands work together. 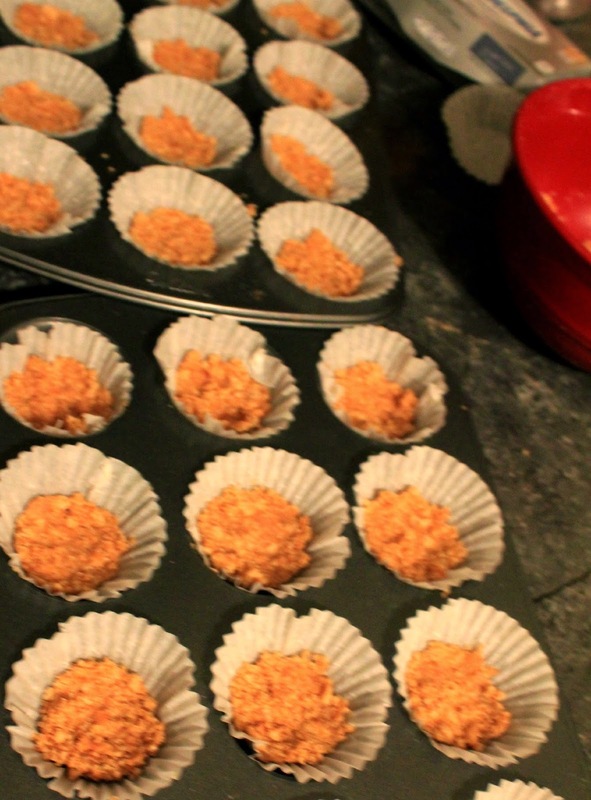 Place about 1/2 tsp (or a pinch) into each paper cup. 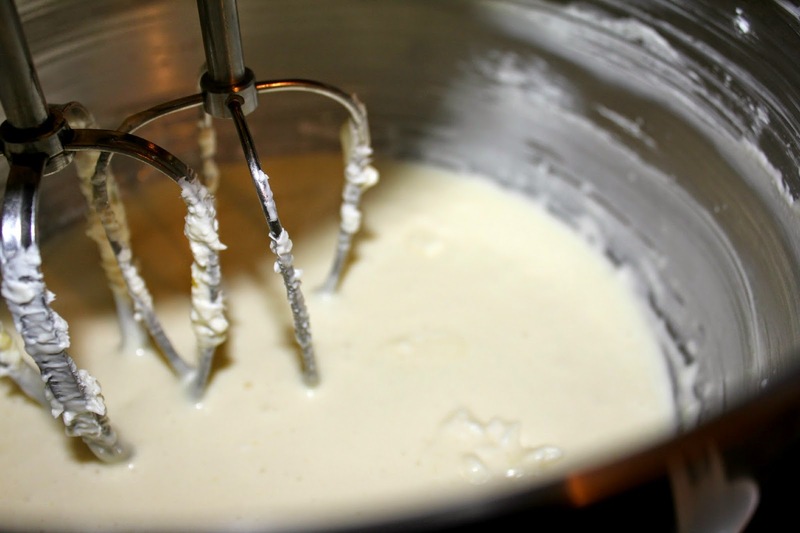 In a mixing bowl, beat cream cheese, sugar, egg and vanilla until light and creamy. 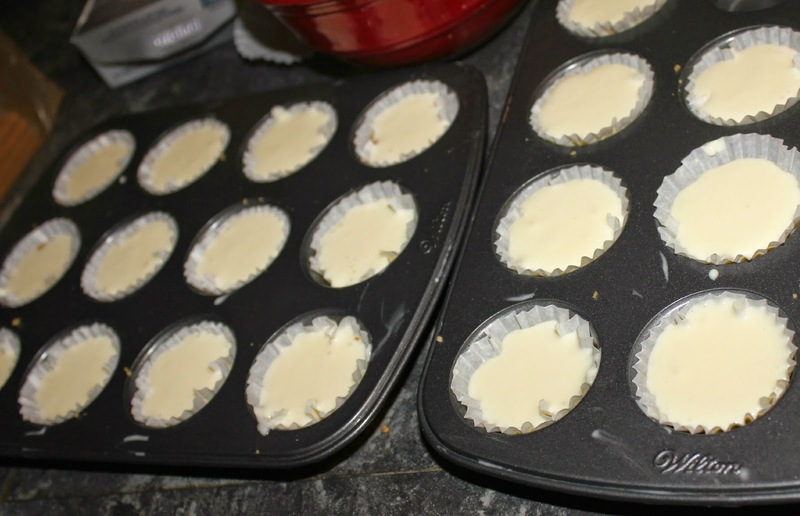 Fill each muffin liner with the mixture almost to the top. Bake for 15 minutes. Cool in pan. Refrigerate until ready to serve. 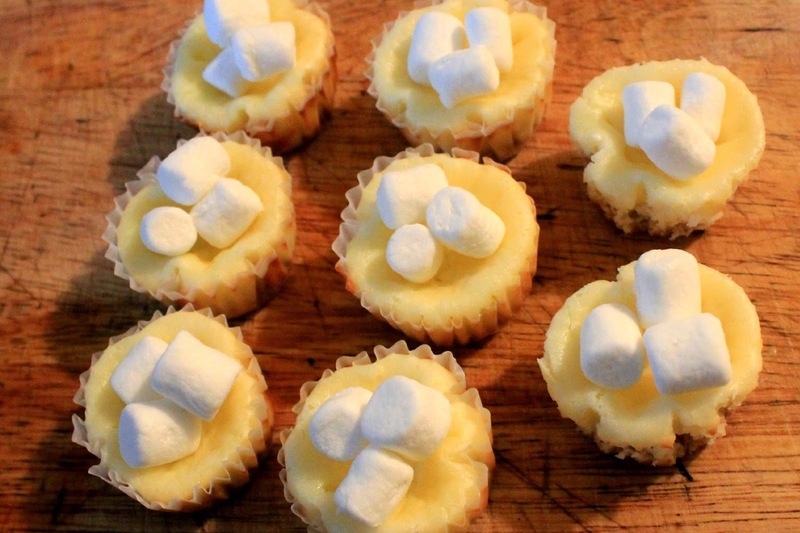 When ready to serve, top each mini cheesecake with 3 mini marshmallows. 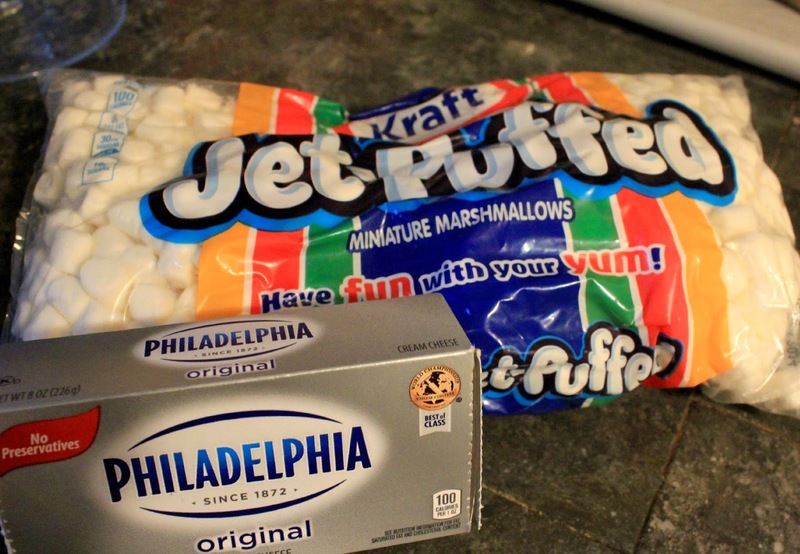 Using a kitchen torch or a lighter, toast the marshmallows. Be careful not to get to close to the liners or they will catch fire! Serve to your guests and get ready for lots and lots of compliments! 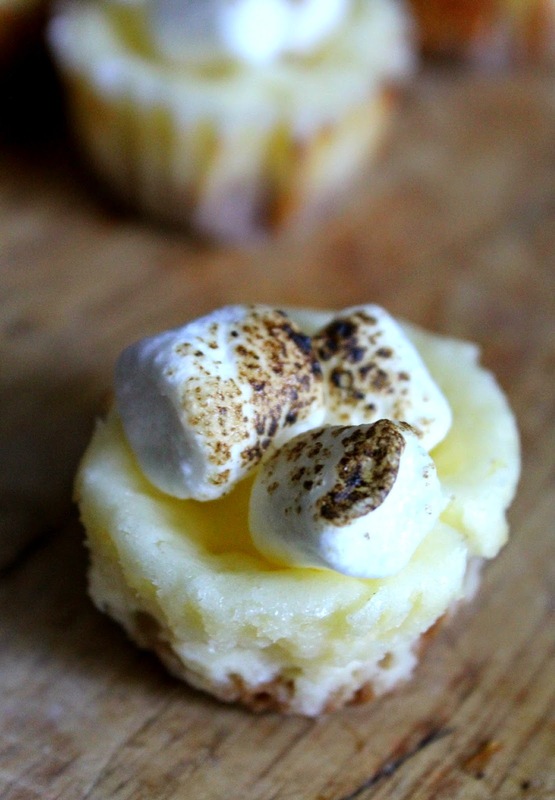 The yummy taste of a warm marshmallow and cold chessecake is like heaven in your mouth!! I want one right now! These are also a great make-ahead dessert. I have made them up to 3 days in advance and they hold up perfectly! 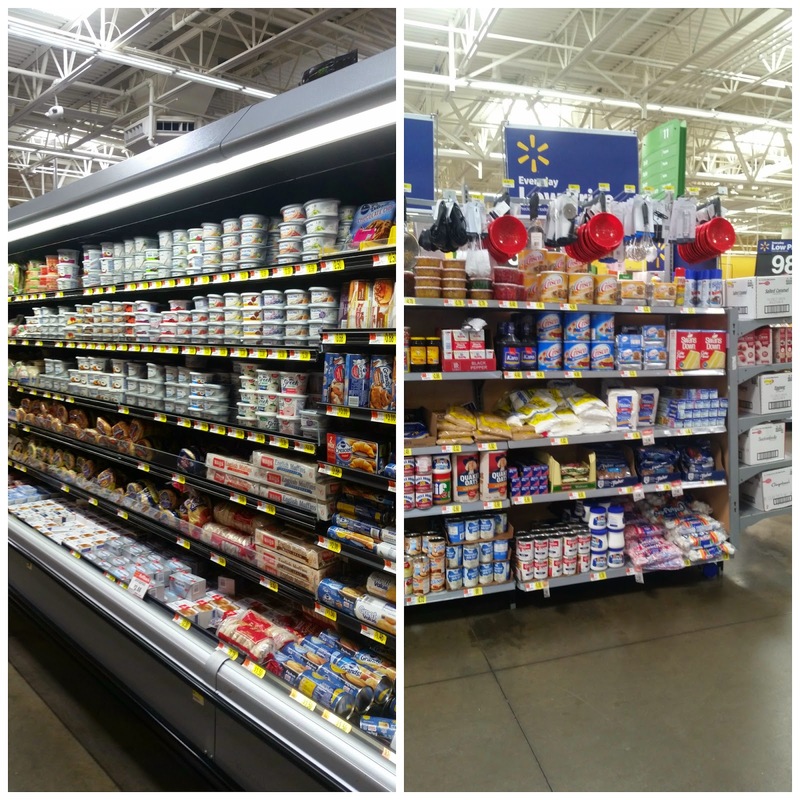 Everything you need to make these delicious cheesecakes and throw an amazing holiday party is available at Walmart! My friends, planning a holiday party does not have to be stressful or expensive. 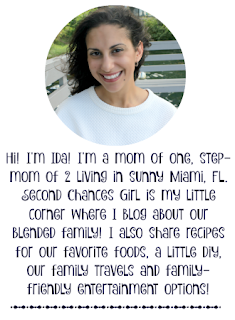 Here are a few of my tips and tricks for an amazing holiday party! 1. USE WHAT YOU HAVE! Do not go out and buy decorations for a holiday party. I'm sure you have everything you need already. Borrow ornaments from your tree. Hang lights. Gather pine cones from outside and place them all over. Fill vases with ornaments. Cut paper snowflakes. 2. 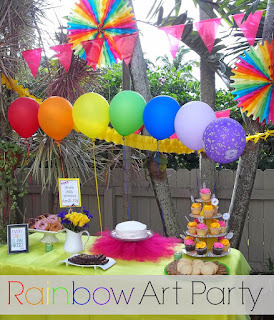 PLAN A POTLUCK OR THEMED PARTY! Holiday parties are for having fun, not stressing over food in the kitchen. Plan a potluck and have everyone bring a dish. Plan a themed party such as a dessert party and state it in your invite. Desserts can even be made in advance or bought at the store! 3. ASSIGN DUTIES. Put the kids to work. Have them help you clean up and set out decorations. If a friends asks "Do you need help?" don't be afraid to say yes! 4. PURCHASE DISPOSABLE DINNERWARE. Do not set out your fine china for a party. Buy fun holiday plates and funny napkins. If you are serving wine, do set out your wine glasses, but everything else should be disposable. 5. DIY. If you need more decor, DIY. You do need to plan ahead for this but it is doable and can double as decor in your home for the rest of the month. 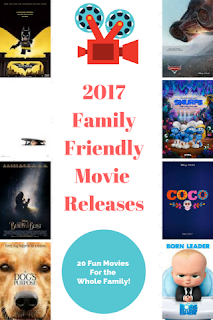 Use printables.There are tons of free printables online that you can just print out, cut and set up! 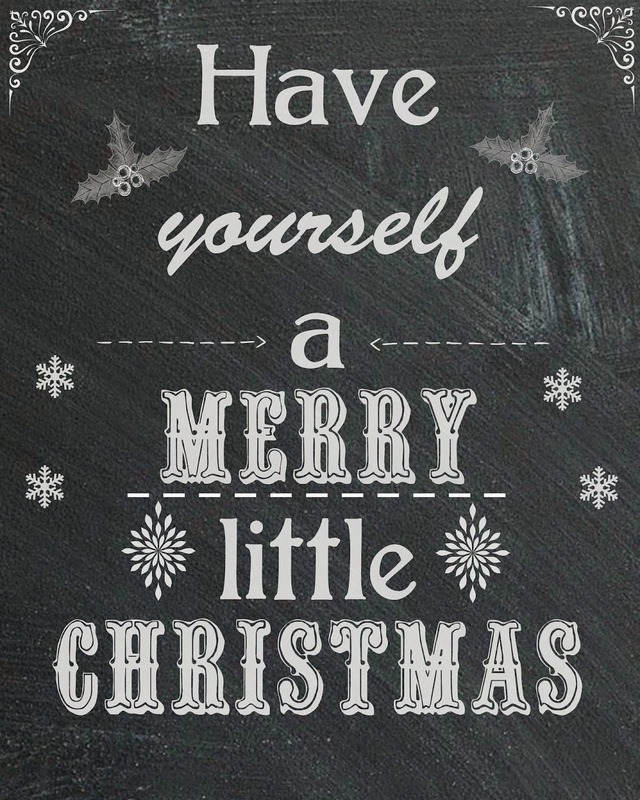 I even have this cute one for you to download! Hope these tips and tricks help you out this holiday season! 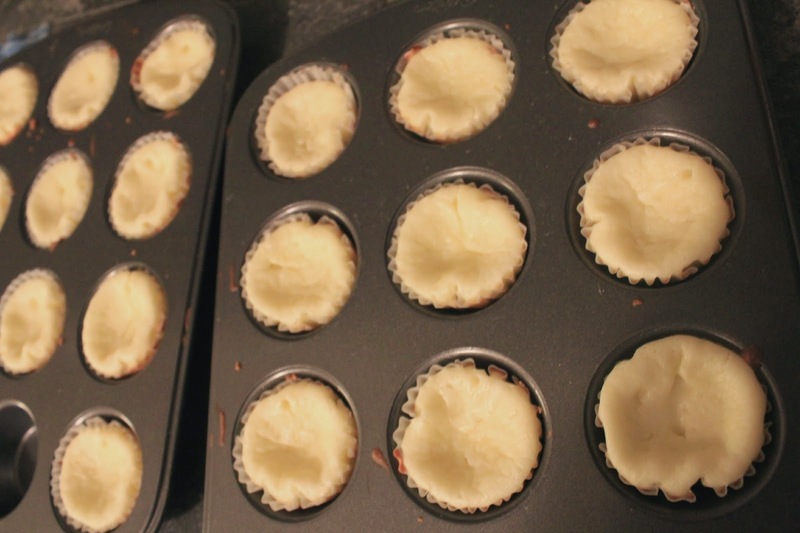 Oh and make the cheesecakes, your guests will love them!! My daughter would eat the marshmallows off of each one I just know it. And I love that you toast them too. My planner really was there every step of the way. And because of her help we were able to hold the wedding just as I had imagined it all along. I am extremely thankful to the event coordinator and the assistants for their help.